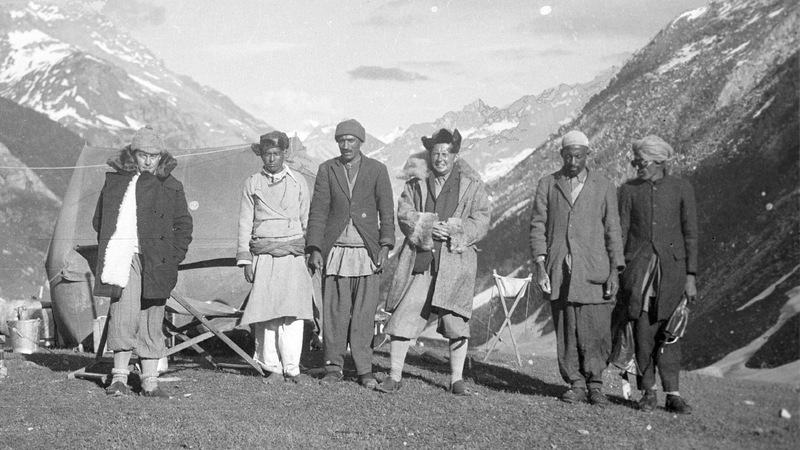 NEW YORK, February 20, 2017 — Unknown Tibet: The Tucci Expeditions and Buddhist Painting is the first-ever U.S. showing of the paintings collected by Italian scholar Giuseppe Tucci during his 1926-1948 expeditions to Tibet. The recently restored paintings are on loan from the collection of the National Museum of the Oriental Art (MNAO), Rome, and span the 13th through 19th centuries. They are presented together with photography taken during Tucci's eight major expeditions. The exhibition is on view at Asia Society Museum in New York from February 27 to May 20, 2018.